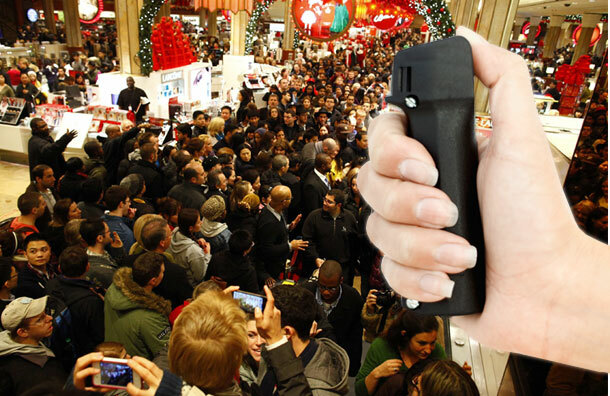 What's behind the Walmart Black Friday panic and chaos? What are we looking at here? I mean apart from the rudeness, the herd instinct and the all the panic? Is it desperation? Is it fear that someone else will cheat you out of the what you need? If you have an increasingly small budget, then being cheated of what you want must cut deeper surely? Could that explain the depressing frenzy you're looking at? These absurd mass hysterics have all unfolded at Walmarts. That's probably not an accident. Certainly other big chains have witnessed similar scenes, but truly biblical mass hysteria seems to have played out at the big box store with more regularity than just about anywhere else. 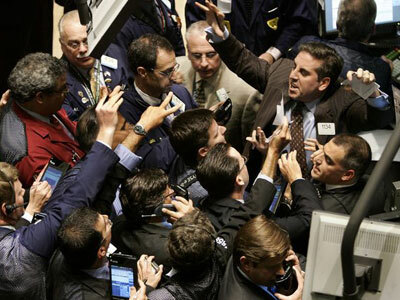 If you've ever looked at the frenzy on a Wall Street trading room floor then you'll probably already know what's driving the frenzy in WallMart: fear your one shot is going to pass by you. How else to explain it? We know that Walmart has close to two million employees worldwide and that it has faced a flood of lawsuits over low wages, poor working conditions, inadequate health care, as well as issues involving the company's strong anti-union policies. Approximately 70% of its employees leave within the first year. With that thought in mind it's hard to overstate that damage images like the ones below do to the nations international standing. Abroad, this isn't just seen as another eye-popping example of American life, it's seen as a symbol of the decline of the once mighty American Dream. Canada isn't recording or broadcasting images like this because their social fabric holds together much better, as does their economy. It's not just a matter of time, it a matter of better government policies. None of the well fed people in these images look like they need another $2 waffle iron, but they're fighting for the bargain - any bargain - as though their lives depended on it. It's human frailty, not human strength, that distinguishes them. Retailers may have had a good Black Friday, but the truth about the divisions in this nation have rarely been more starkly captured.